Finding an available domain name for your website can be a long frustrating process that makes you want to tear your hair out. Lean Domain Search can help you find a great one in a fraction of the time. One of the most common ways to come up with domain names is to combine two or more words together with one of the words being directly related to the purpose of your website or business. In this article, we will show you how to find a great available domain name in seconds. Once you find a domain name, you can build an online store, create a website, or host your own blog. Get a custom email domain to help you and your business stand out. 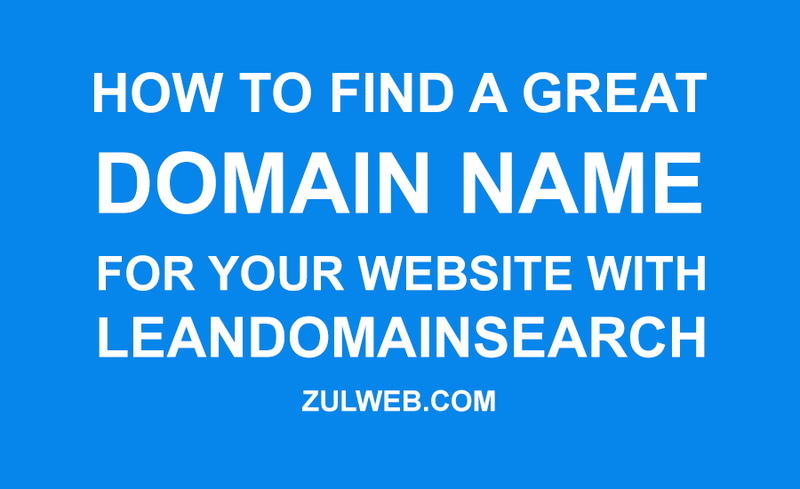 Lean Domain Search is a domain name generator that helps you find great available domain names for your websites. Lean Domain Search is a fast new search engine for finding available domain names. Lean Domain Search help you find domain names by pairing your search phrase with other keywords commonly found in domain names and then instantly showing you which are available to register. Lean Domain Search is 100% free to use. How Lean Domain Search Works? Lean Domain Search technique is extremely fast, but is only about 95% accurate meaning that about 1 in 20 of the available search results is actually registered. Find a great domain name[/caption] When you click on an available domain name, Lean Domain Search will double-check that the domain name is available. 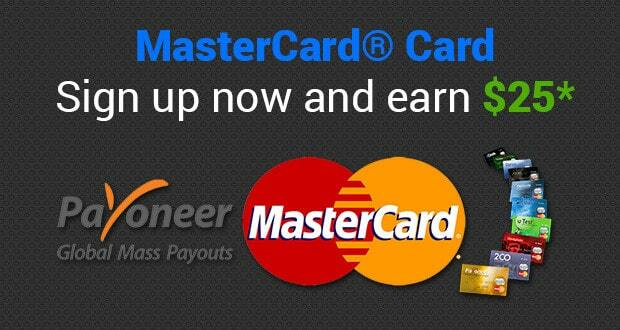 If it's not, it will be marked as registered and will no longer appear registered for you or anyone else. This way the search results become better over time. Follow the following steps to find a great domain name for your website. Lean Domain Search is a domain name generator that helps you find a great domain name for your websites.